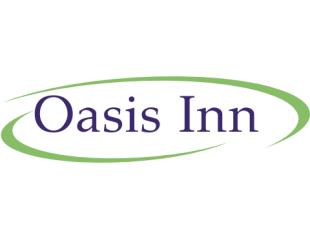 An outdoor retreat, minutes from the City’s most famous attractions, the Oasis Inn offers a comfortable haven for weary tourists and business travelers alike. The Oasis is located in the heart of San Francisco within walking distance of Davies Symphony Hall, Civic Center and the San Francisco Opera House. Public transportation is available just one block away to whisk you off to Fisherman’s Wharf, Pier 39 or Union Square for shopping. The Golden Gate Bridge, Golden Gate Park, Chinatown are all within a 3 mile radius of the Inn. Convenient Free covered parking is available. After a day of exploring the delights of San Francisco, relax on the spacious, stylish sundeck. Our large, comfortable guest rooms feature 2 full size beds or a King bed with complimentary WIFI service available through out the Inn, you are never away from it all. The friendly staff at the Front desk are available 24 hours per day to assist with restaurant reservations, Tour Information, organize sight seeing trips etc.